This post contains affiliate links. Should you follow the links and make a purchase, we will be compensated. Summer vacation is finally here! Besides being a good time to hang out with family and friends, it’s also a great time to read. During the summer, kids can read what they want for as long as they want. 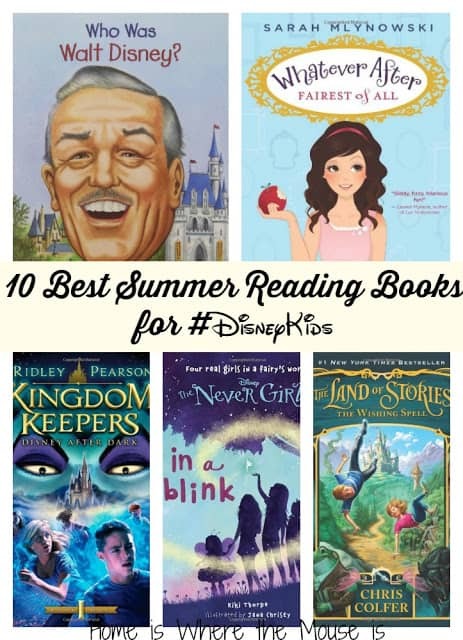 If your kids are #DisneyKids like mine, they’ll want to spend their summer reading anything Disney related. 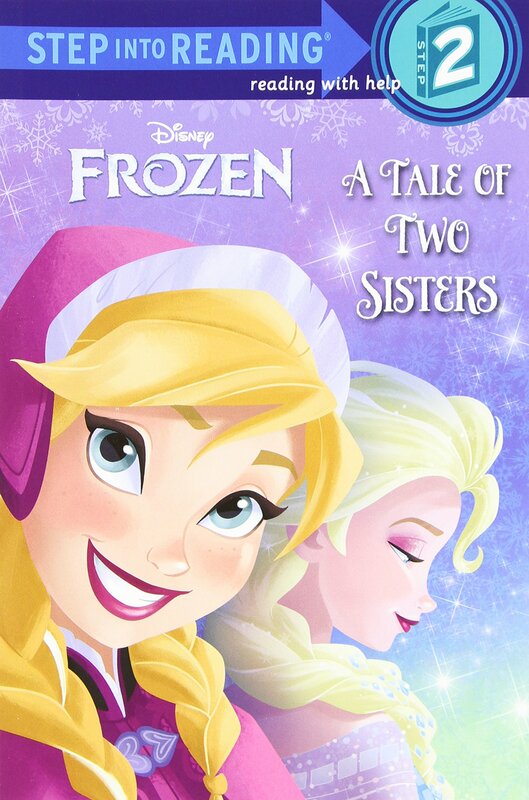 Here is a list of books and series that #DisneyKids will be sure to love! Recently, I had to write a description for our blog. In my opinion, what makes us unique is that both James and I have our own expertise. I realized that I was neglecting to share a big part of my expertise with you. For the past 16 years, I have been an elementary school teacher. 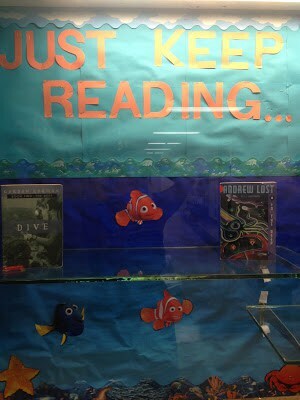 Of those 16 years, I’ve spent the last 4 teaching reading to kids in grades 3-5. I love reading and books. The best part of my job is getting a struggling reader excited about reading. Kids are constantly asking me for book recommendations. Interest and readability are the 2 most important factors when pairing a child with a book. Too easy and they won’t learn anything, too hard and it will cause frustration. 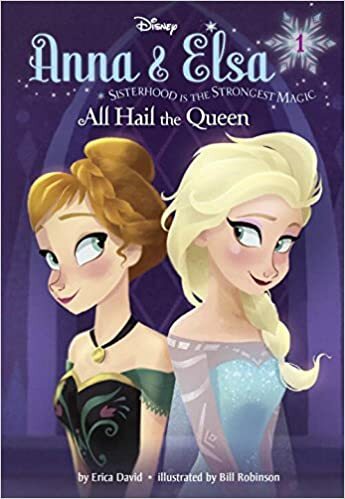 I’ve compiled a list of Disney themed books for all types of readers. The books vary in difficulty as the list goes on. Many of the books are out of a series. The great thing about that is if they love the first one, there’s more like that to read. Step into Reading Books are a good first book for beginning readers. Kids can read them alone or with a parent. In this series, you will find a lot of high interest books based on your child’s favorite characters. The “Who Was” series teaches kids about the lives of real people. 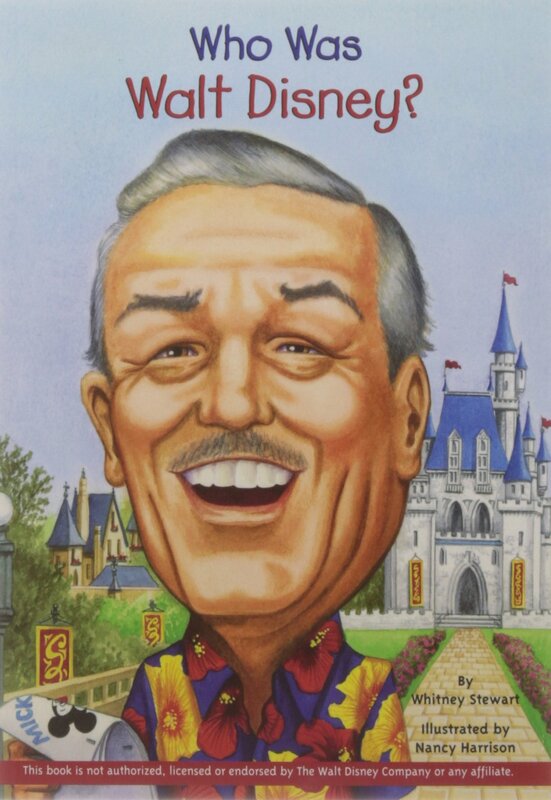 Who Was Walt Disney? chronicles Walt Disney’s life from his childhood in Missouri to making all the magic happen. It might be fun for kids to read about the man behind the mouse. The Disney Fairies are back in a whole new series for kids. 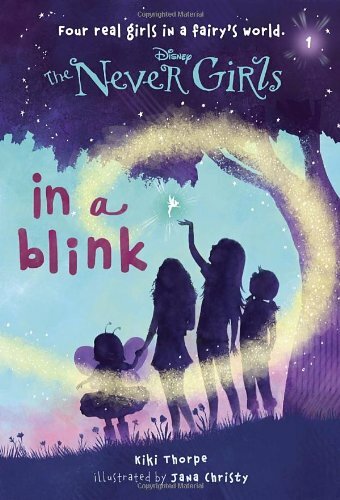 In the first installment, four friends are granted their ultimate wish, they are whisked off to Never Land. Follow their adventure as they try to make their way back home. The fairy tale world is about to be turned upside down now that Abby and her brother Jonah have found a magic mirror in their basement. In each book they are taken into a different character’s world and somehow end up messing up their story. It is their job to put the story back together again. 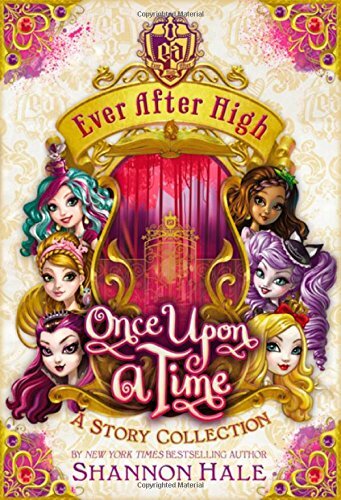 Meet the offspring of your favorite fairy tale characters who all attend Ever After High. Will they follow in the footsteps of their charmed parents or will they make their own fate? 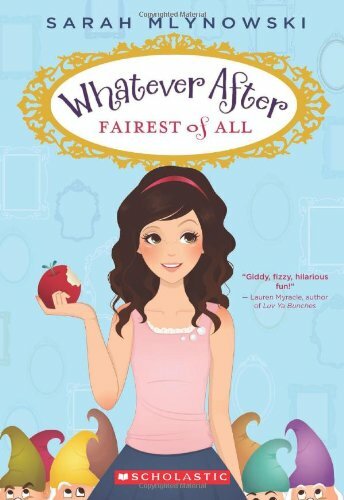 These books put a modern and trendy spin on the traditional fairy tale character. 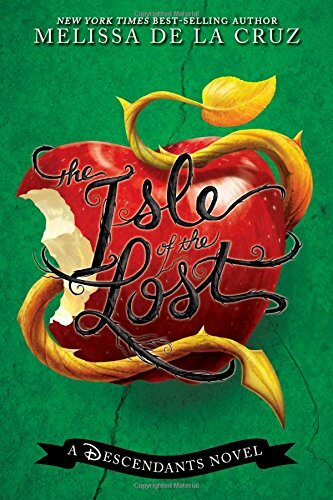 The Isle of the Lost is the prequel to the Disney Channel movie, “The Descendants.” In the book, all the villains have been banished from the kingdom of Auradon to the island where they are prevented from doing magic by a dome covering the island. If you plan on watching the movie, this is a must read. 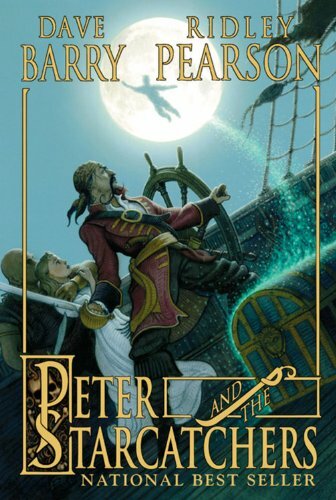 This prequel to Peter Pan is a fast paced adventure complete with pirates, ship battles and treacherous waters. Disney enthusiasts will appreciate the references to the original story by J.M. Barrie. This book would be a good stepping stone to reading the much beloved classic. 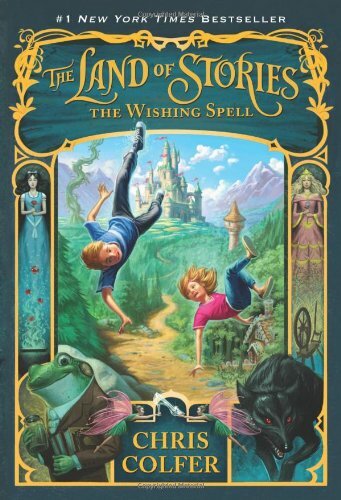 From Amazon: The Land of Stories tells the tale of twins Alex and Conner. 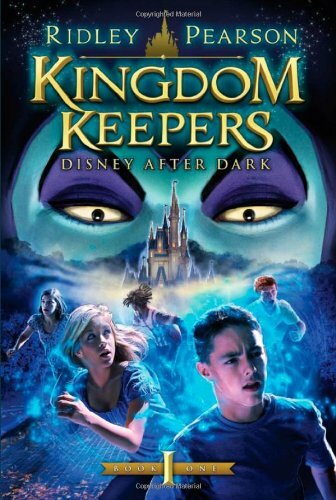 Through the mysterious powers of a cherished book of stories, they leave their world behind and find themselves in a foreign land full of wonder and magic where they come face-to-face with the fairy tale characters they grew up reading about. 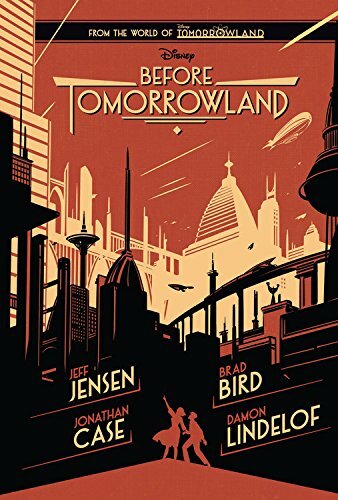 Before Tomorrowland is the exciting prequel to the Walt Disney Studios film, Tomorrowland. In the book Lee and Clara Brackett are on vacation in New York City when they are given a mysterious comic book and special glasses. This is where their reality begins to blur and a new adventure begins. If you are looking for more recommendations for your #DisneyKid, feel free to contact me. I’d be happy to set you up with a book that will help your child love reading.
. She’s only been reading the book and few days and she can’t put it down. Good thing there are more books in the series waiting for her. What will you be reading this summer? What will your kids be reading? Let us know in the comments. We are actually reading about 4 or 5 of these ourselves this summer!